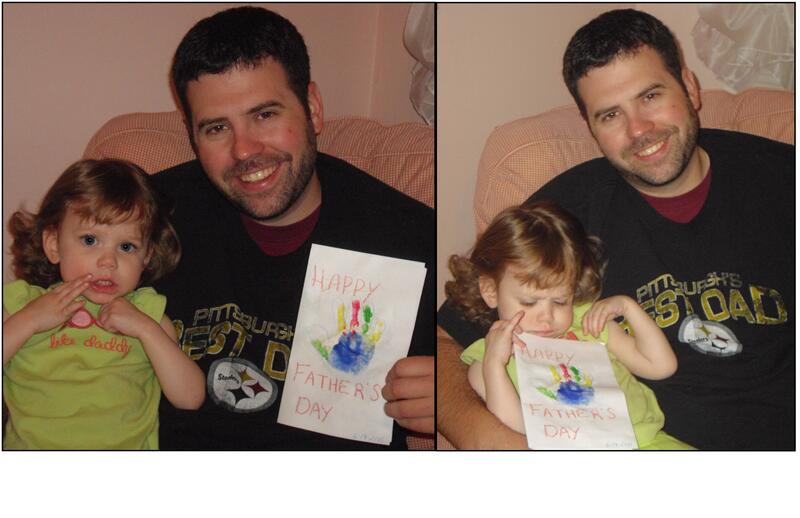 Wordless Wednesday: Happy Father’s Day! 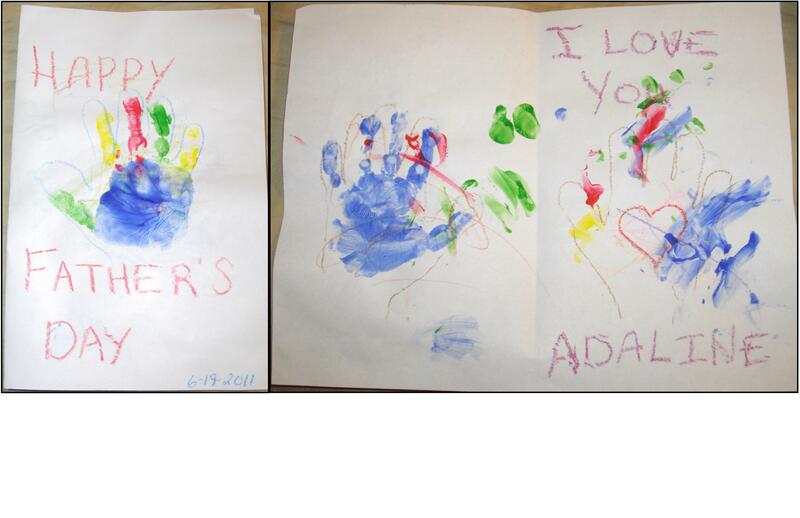 This was the first time Adaline used fingerpaints. I can’t say that she really liked it. She’d dab her finger in it and then look at me and say, “Wipe it off.” and I had to say, “Put some on the paper first!” However, she did like having her hand painted and making the handprints and having her hand traced. 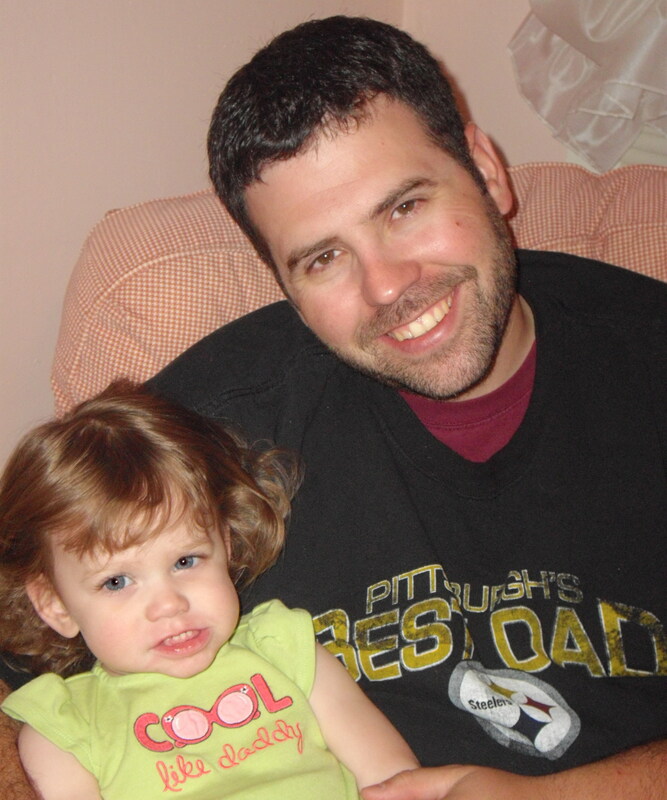 The Coolest Daddy and Daughter on the Block! 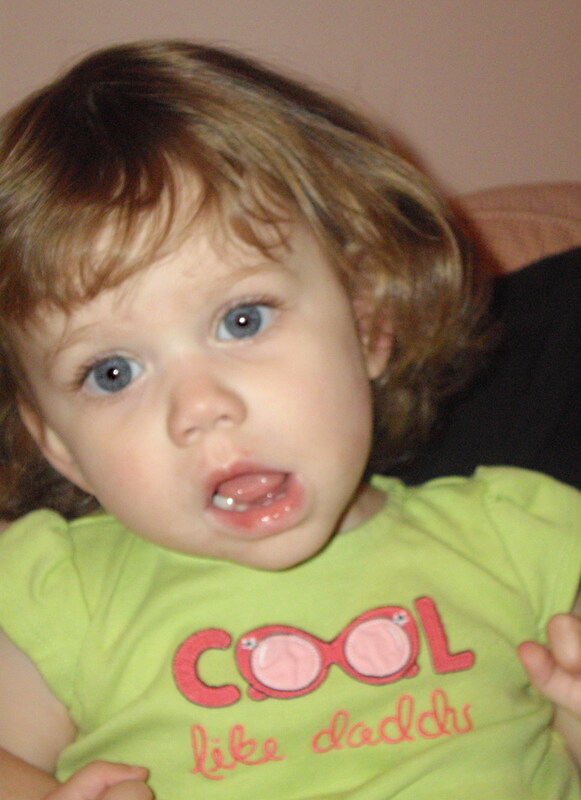 Posted on June 22, 2011, in Cool Daddy, Father's Day, Holidays, Wordless-ful Wednesday and tagged father's day. Bookmark the permalink. Leave a comment.